Alojargentina offers you the possibility of renting an economical temporary apartment in Buenos Aires. 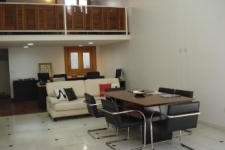 These apartments are very well located in the city, close to universities and the prices are very convenient. 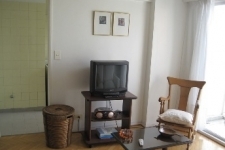 In this section, you will find apartments with a simple but comfortable decoration, ideal for students, and you will also find well-equipped apartments, also tastefully decorated, with a central location in Buenos Aires city. Our wish is that our selection of economical apartments will fit your expectative and will be an option for your stay in Buenos Aires city. Studio in rent in Palermo. Apartment rental Recoleta Buenos Aires. Price : 0.- (per week). : 1500.- (per month). partment for rent in Belgrano Buenos Aires. 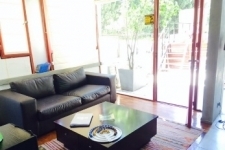 Apartment for rent in Barrio Norte Buenos Aires.